© Save Institute. All Rights Reserved. "You have changed our lives in so many ways for the better. 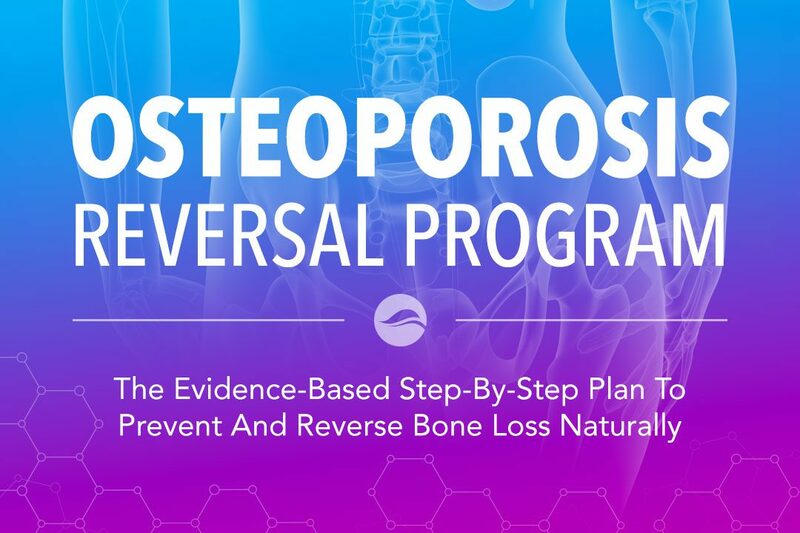 Thanks to you, my severe osteoporosis is completely reversed through the Save Our Bones program alone." "I’m so happy I found your information on the web. It’s so great that you provide us with the knowledge and information to help ourselves without resorting to dangerous drugs." Your success is our goal. That's why the Save Institute offers an unprecedented no questions asked 60 day guarantee. If you're not happy for any reason, simply contact us to request your full refund. We're here for you. If you have problems with your order or questions about the program, just shoot us an email at support@saveinstitute.com. You'll receive a personal response within 24-48 hours. You're joining a growing community of more than 200,000 Savers who have found success with the Save Institute since 2007. 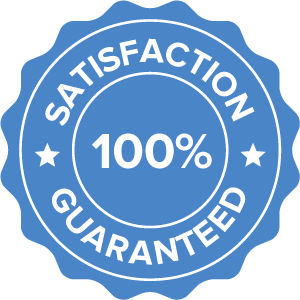 Our order process is completely secure - the entire transaction will take place on a secure server using 128 Bit SSL technology. And we promise never to sell or give away any of the information you entrust us with to other companies.